The National Parks Service’s Passport program has expanded to include the Mississippi Delta National Heritage Area, an area which encompasses 18 counties in Mississippi and was designated by Congress in 2009. You can obtain a Passport by visiting www.eparks.com. Spaces in each region are designated for you to collect rubber stamp cancellations at each national park site you visit. The cancellations, similar to those received in an international passport, record the name of the park and the date you visited. 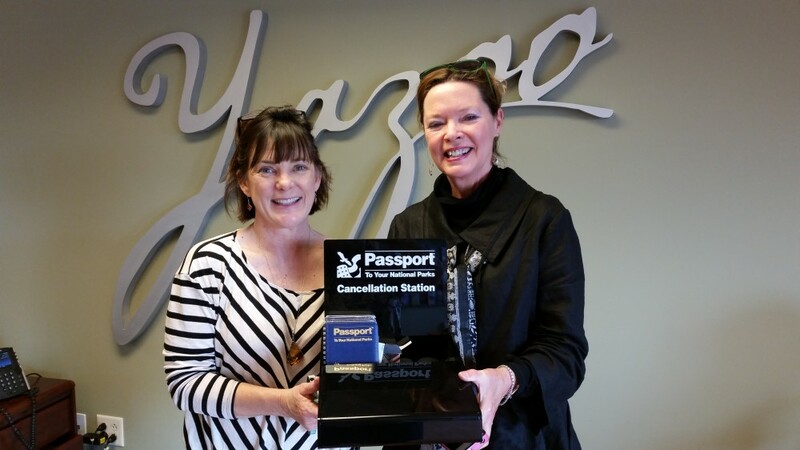 Even bigger news: The Yazoo County Convention & Visitors Bureau is now an official Cancellation Station! Bring your National Parks Passport in today!